You are at:Home»Polls»Friday Poll 9/2/2016 – Do you attend Aquarium Trade Shows? With MACNA quickly approaching we thought it would be interesting to see if our readers attend Aquarium Trade shows and what type of shows they have attended. Please choose a selection from the following choices to see the poll results. 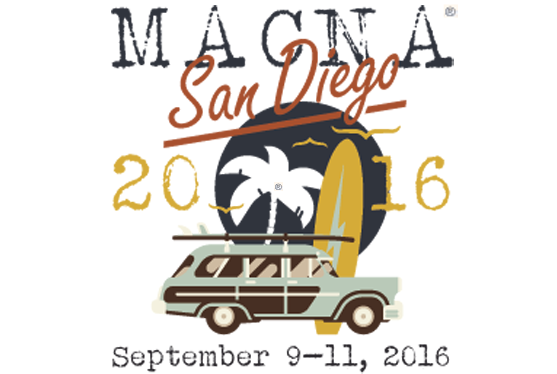 On a side note, if you’re attending MACNA this year then please be sure to stop by booth #226. We will have some AquaNerd T-Shirts available at the booth for $6.00 each.